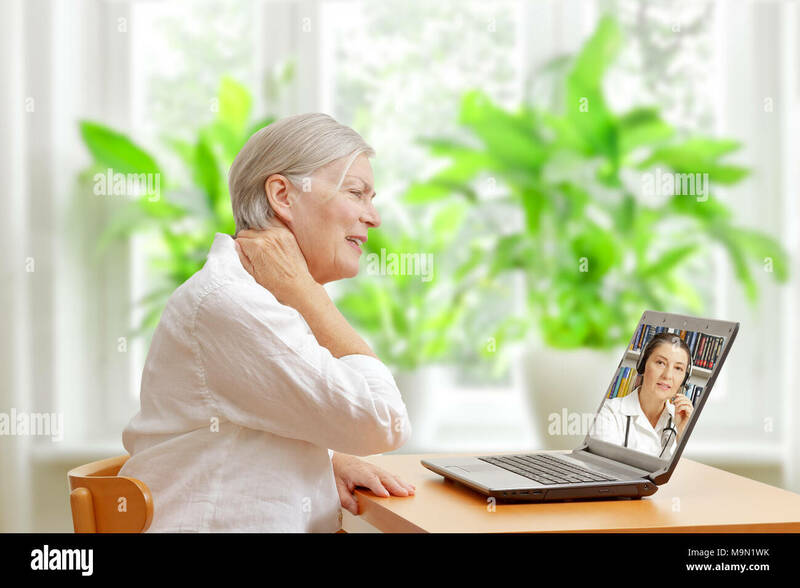 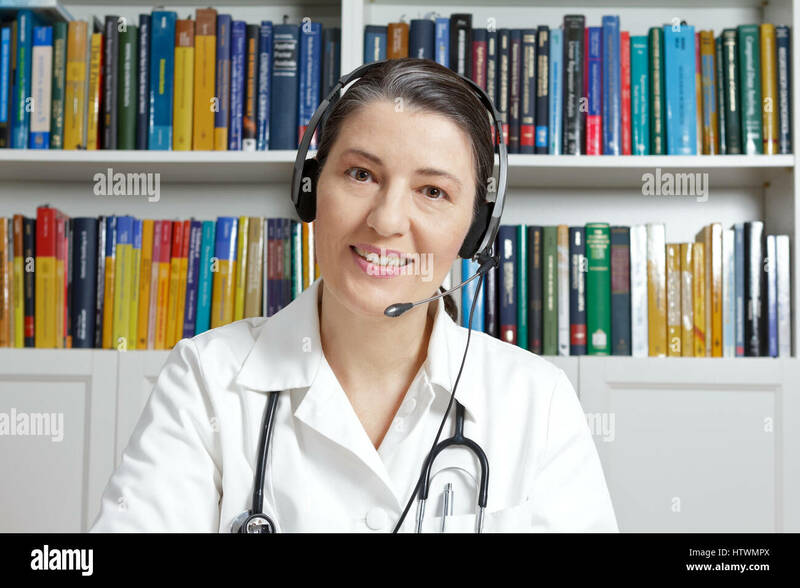 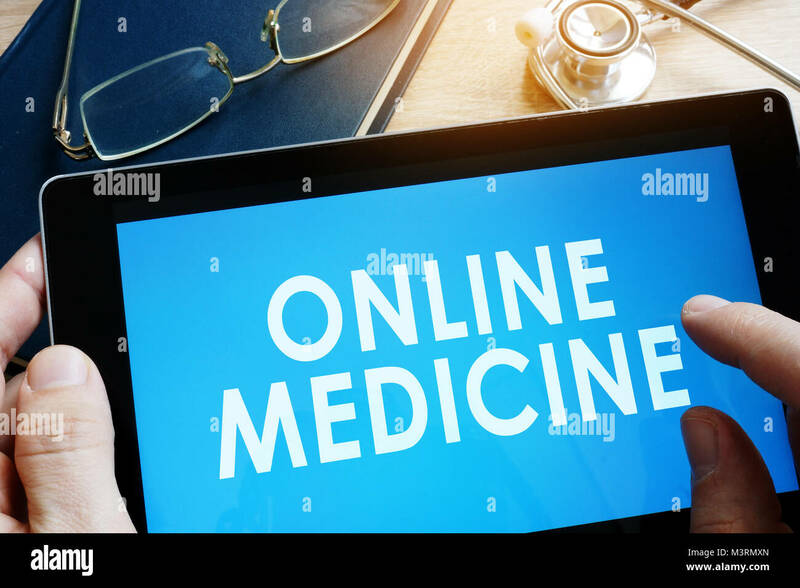 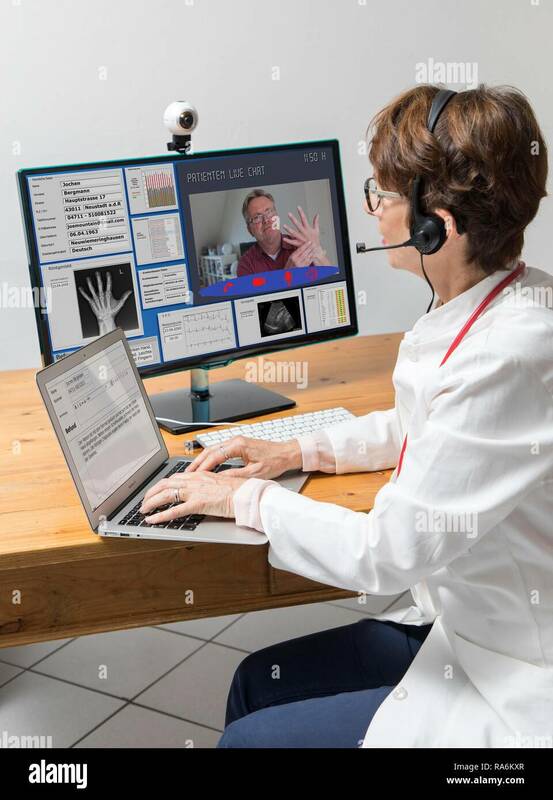 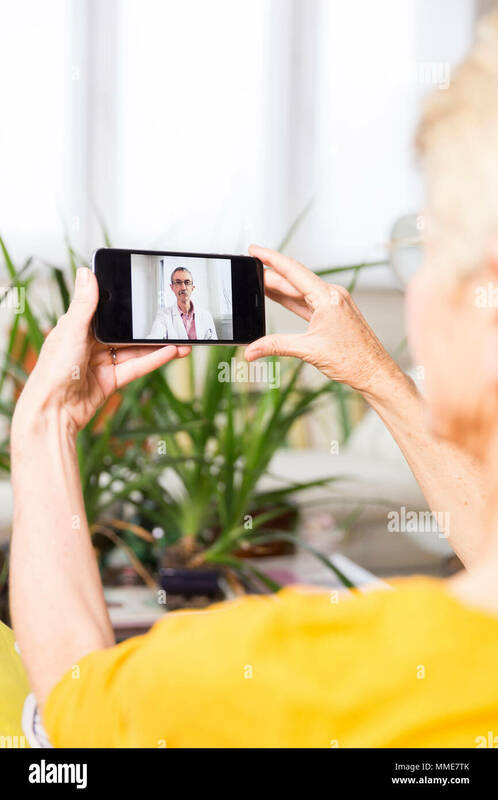 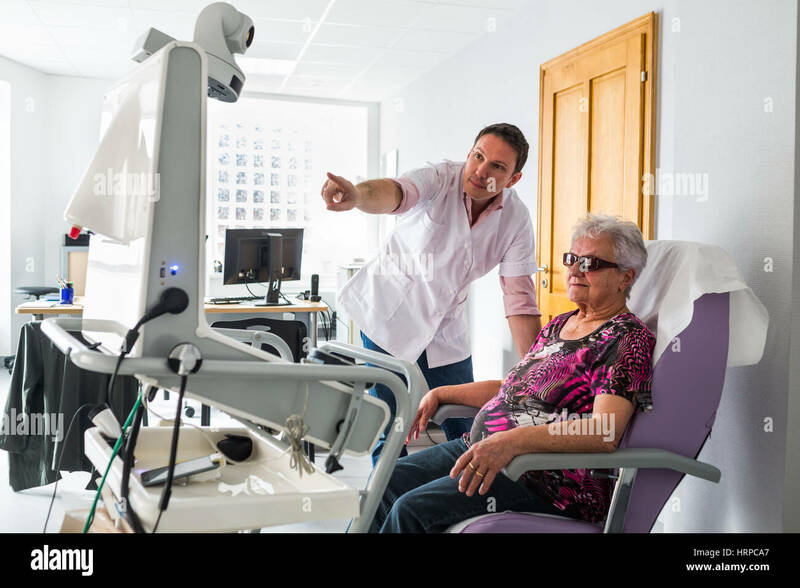 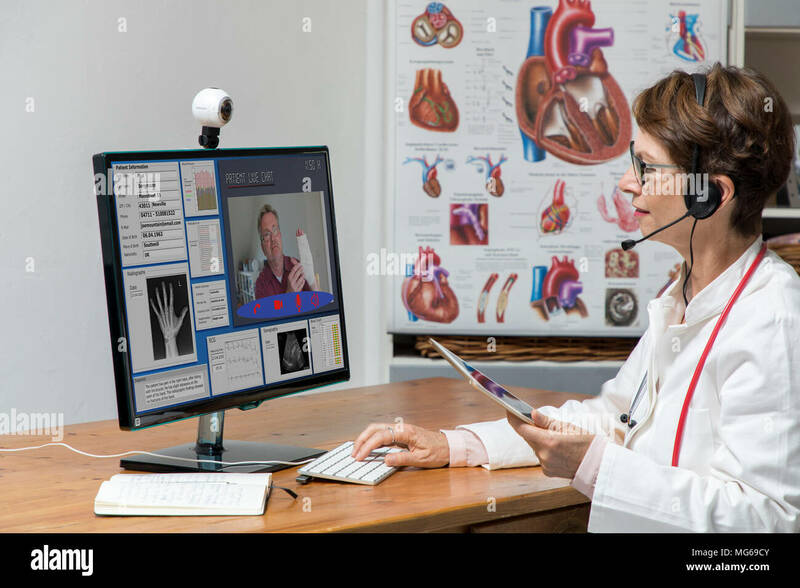 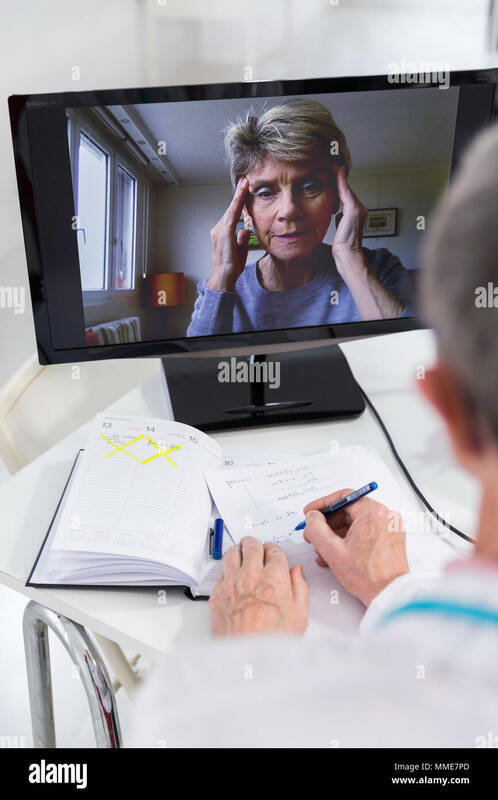 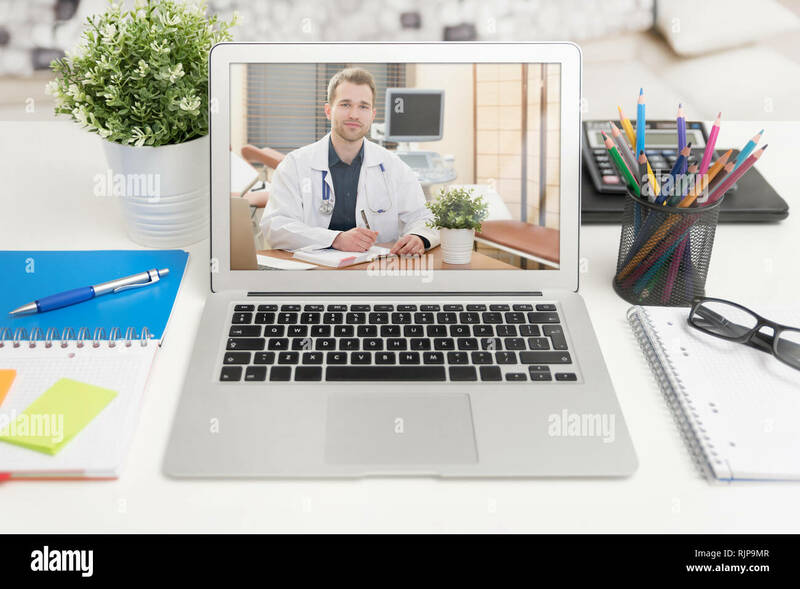 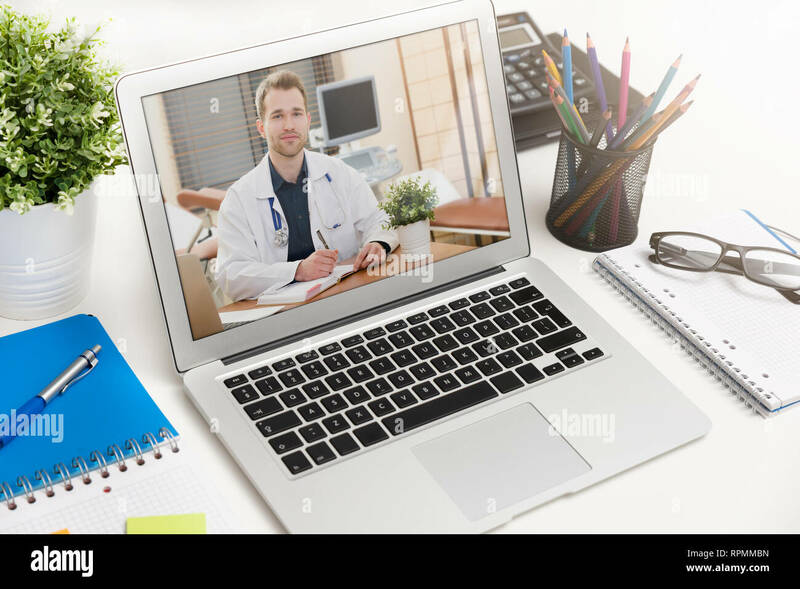 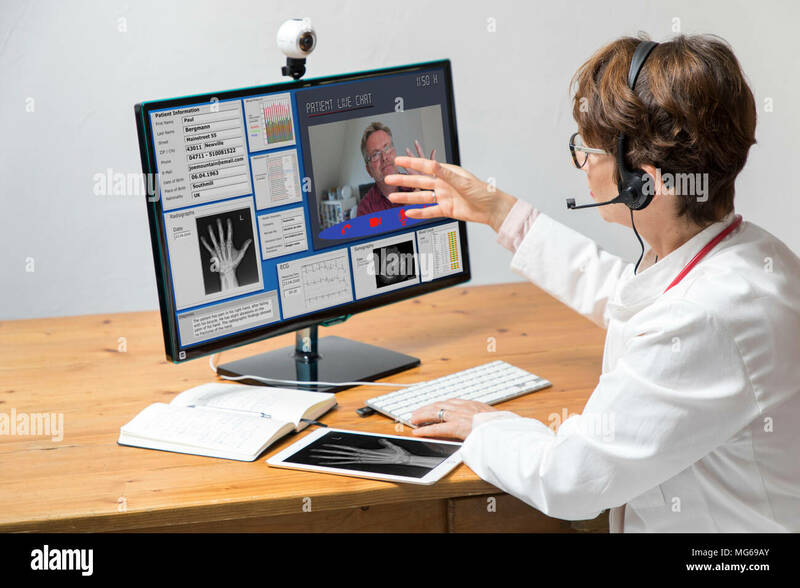 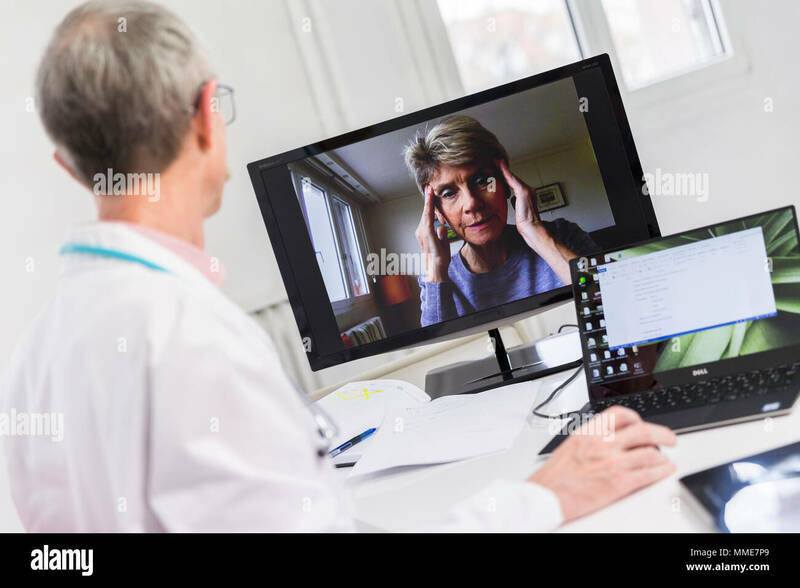 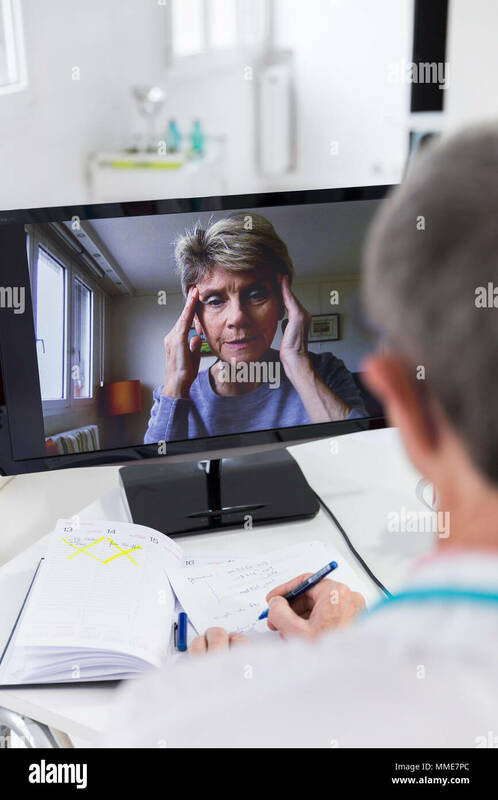 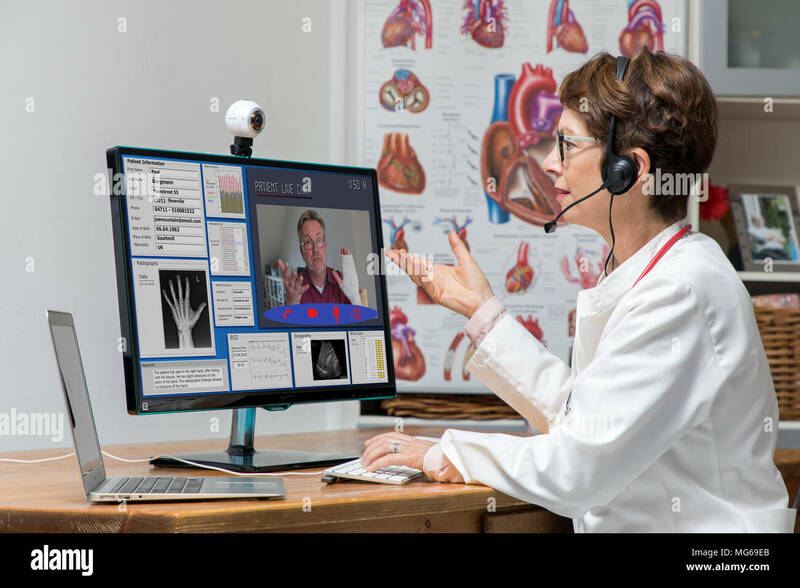 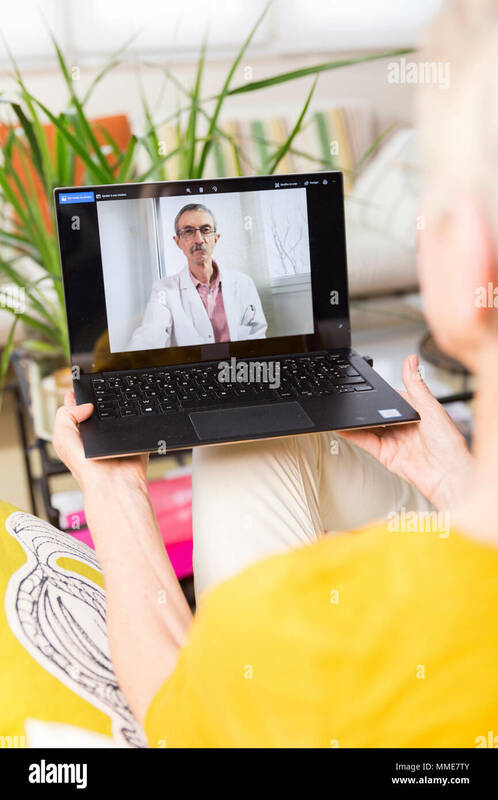 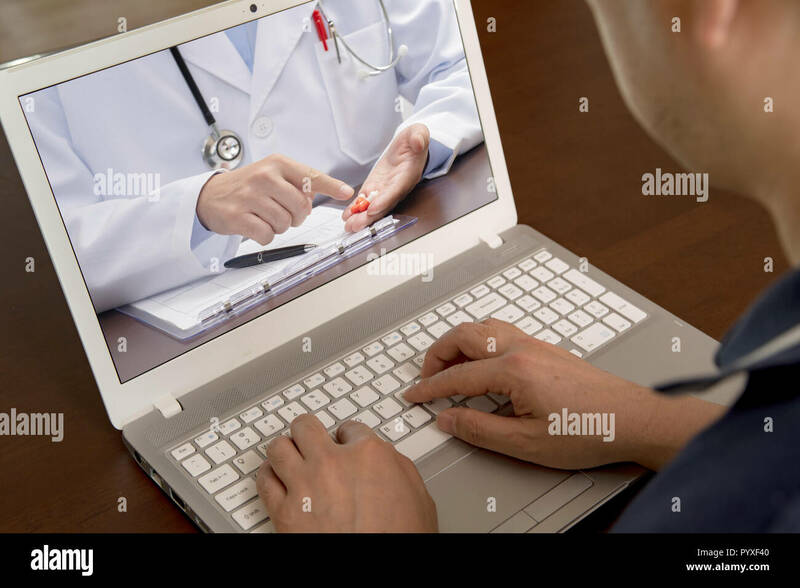 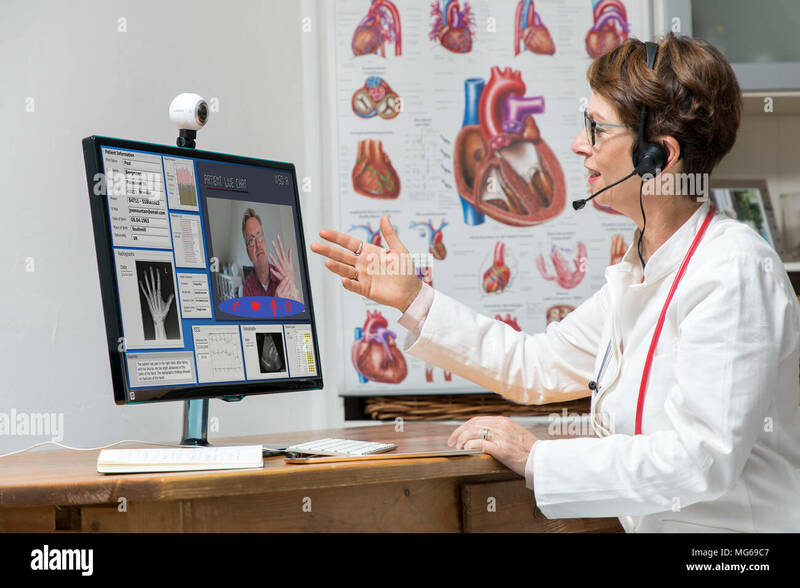 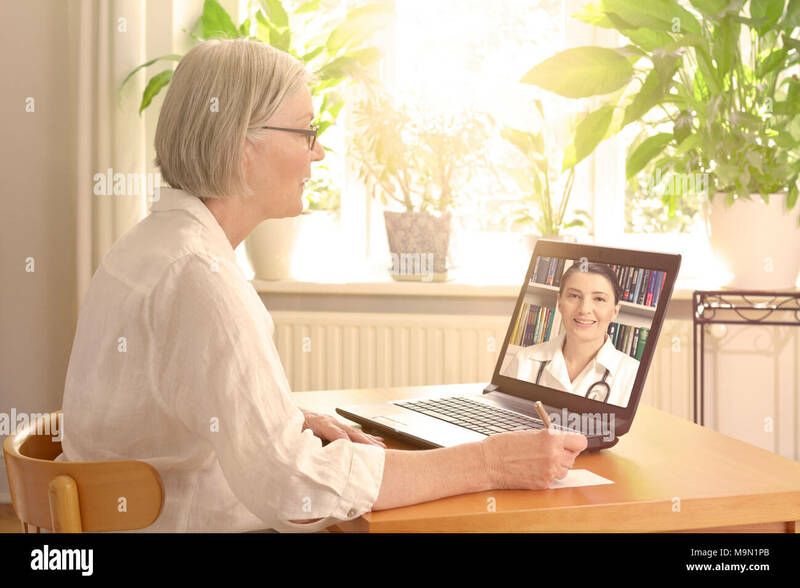 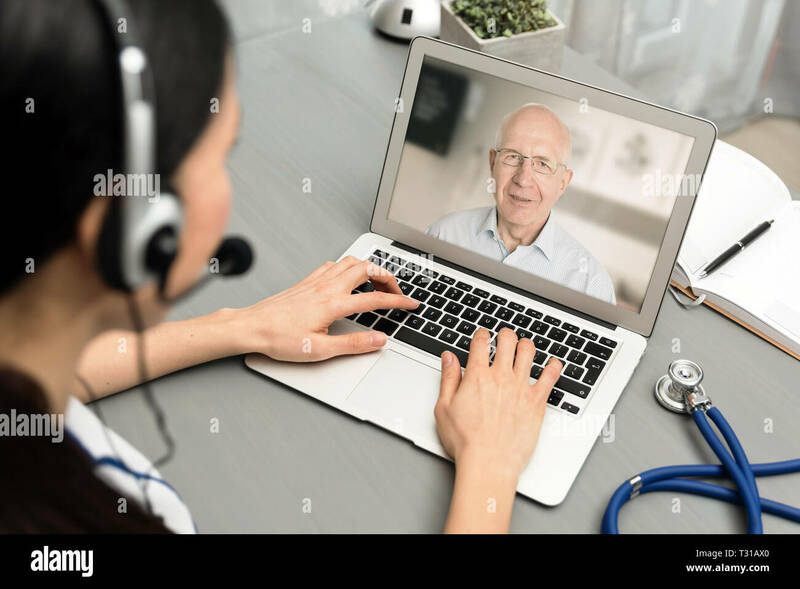 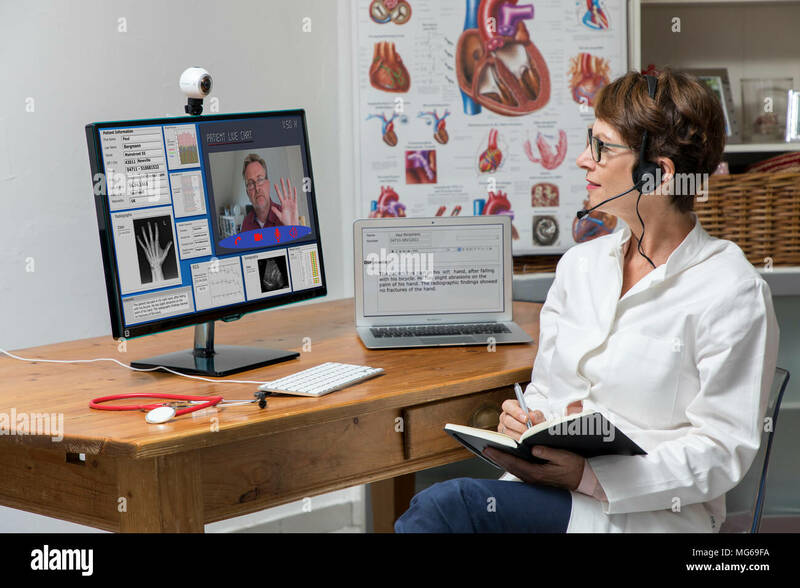 A middle-aged man who uses telemedicine to listen to a doctor for medication. 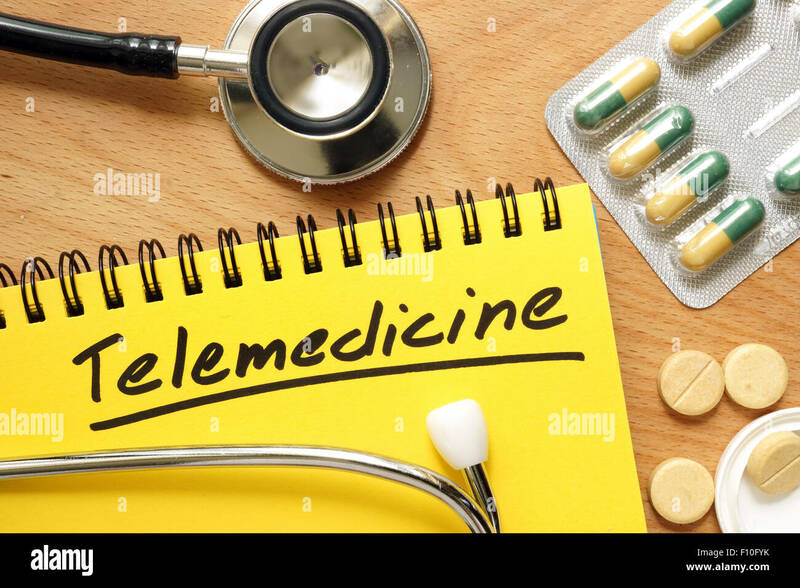 Notepad with telemedicine on a wooden table. 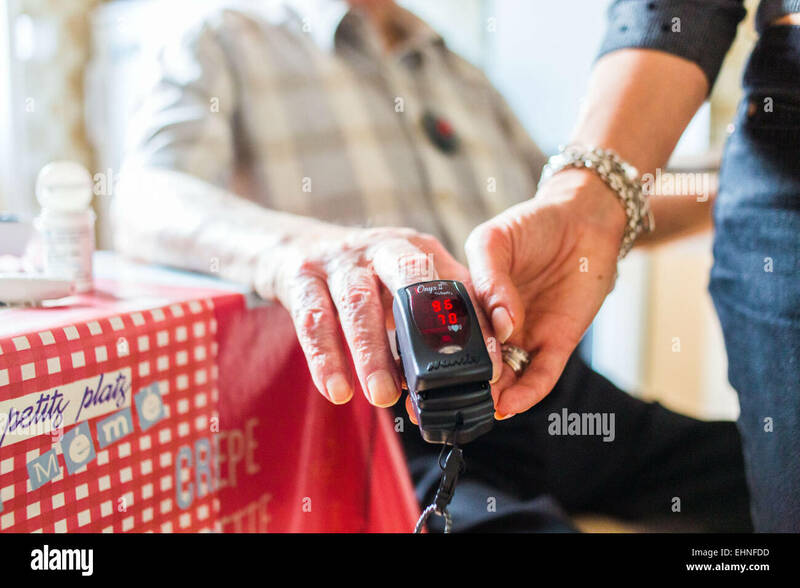 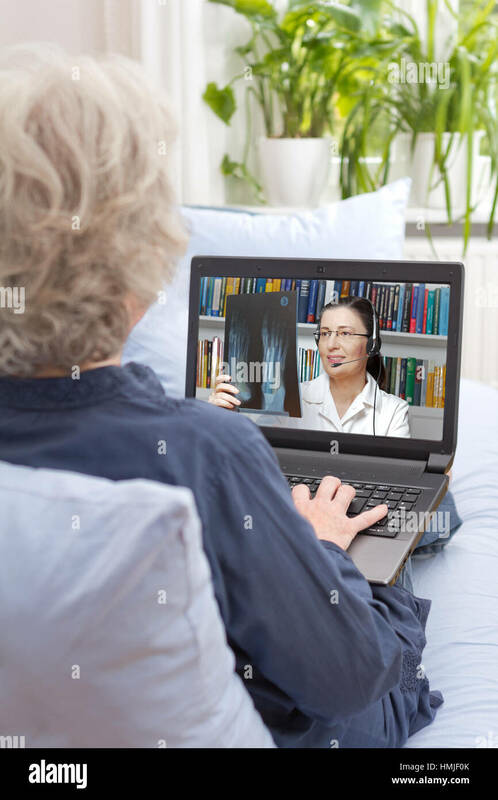 Project ICARE, private home care of an elderly person chronic disease with telemedicine, CHU Limoges. 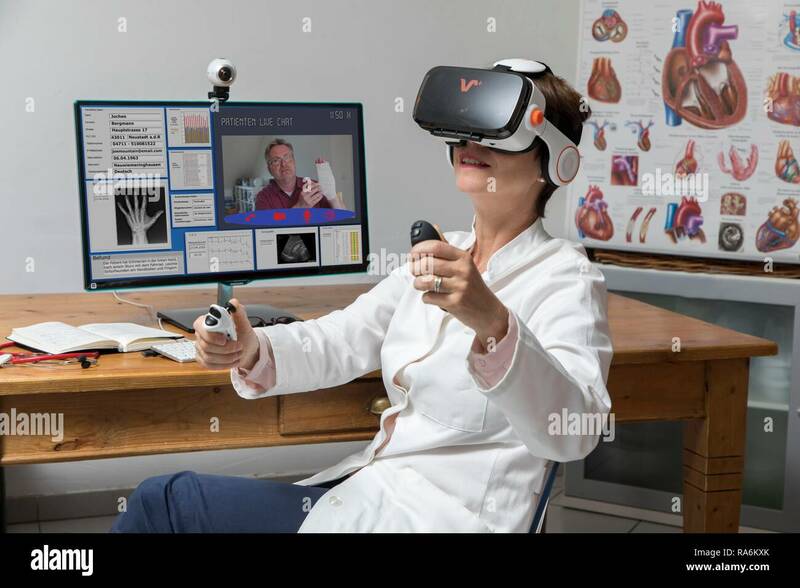 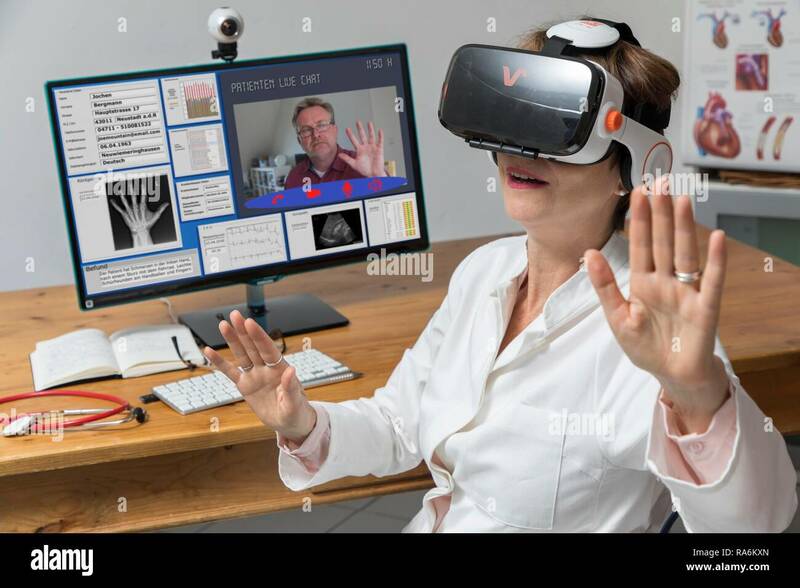 Male doctor wearing virtual reality glasses. 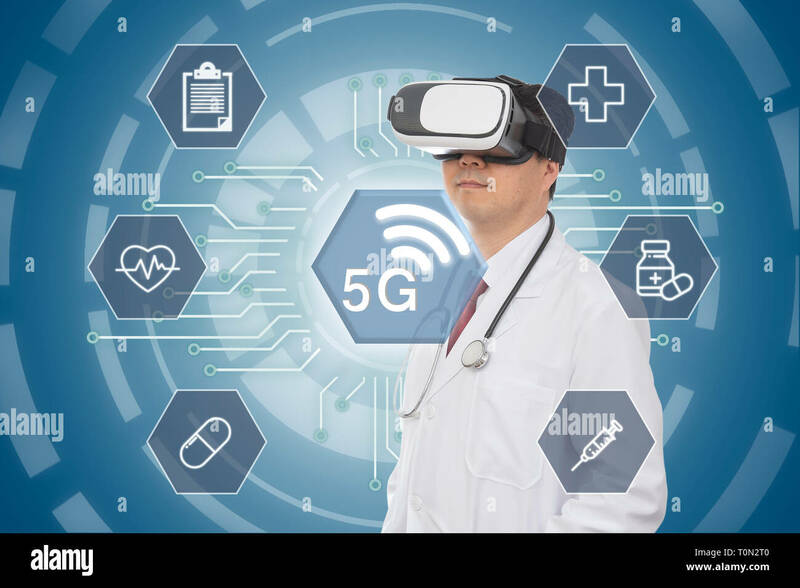 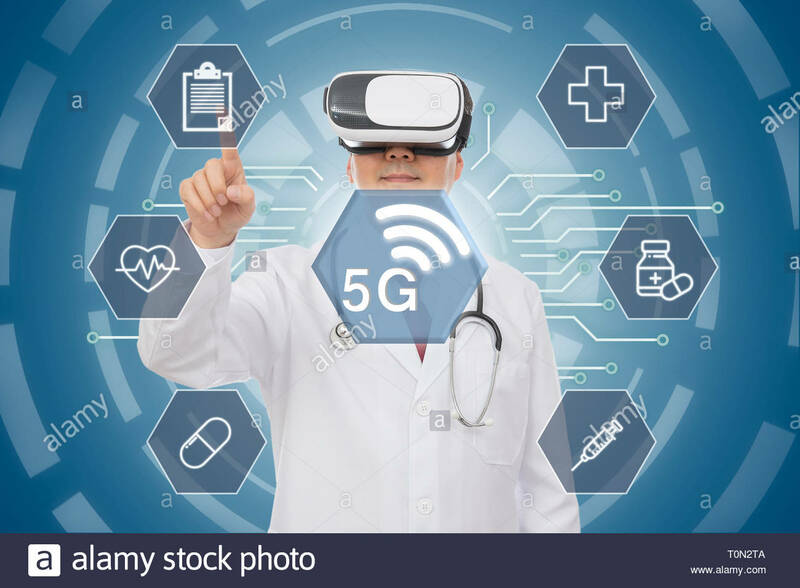 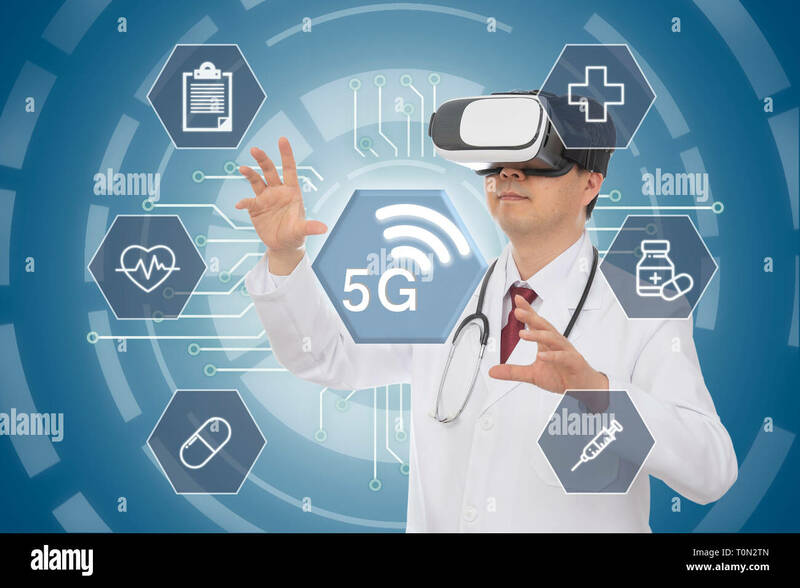 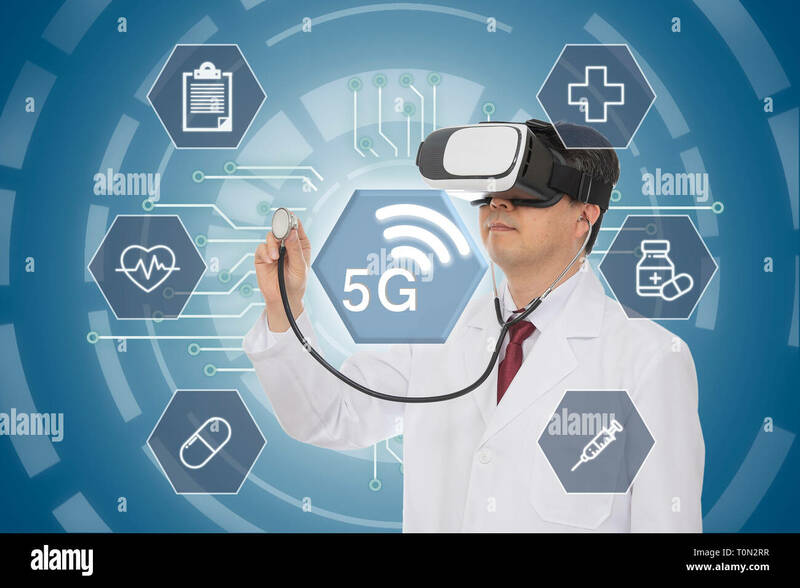 5G Medical Concept. 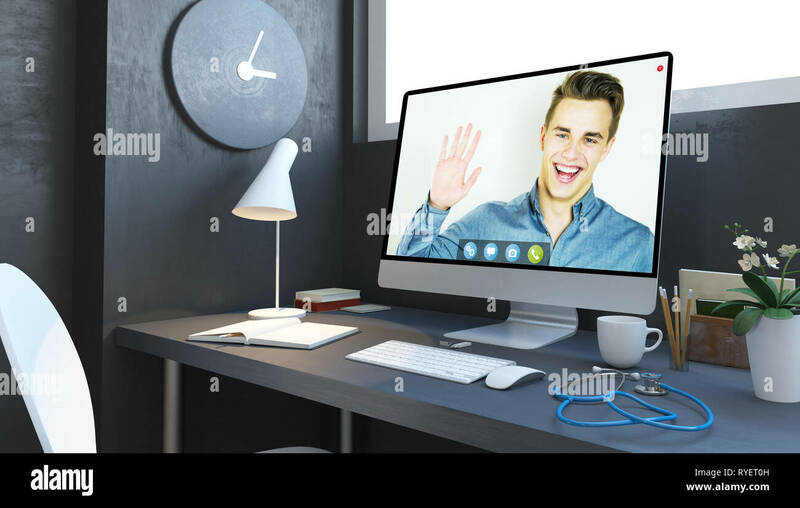 Computer Graphic. 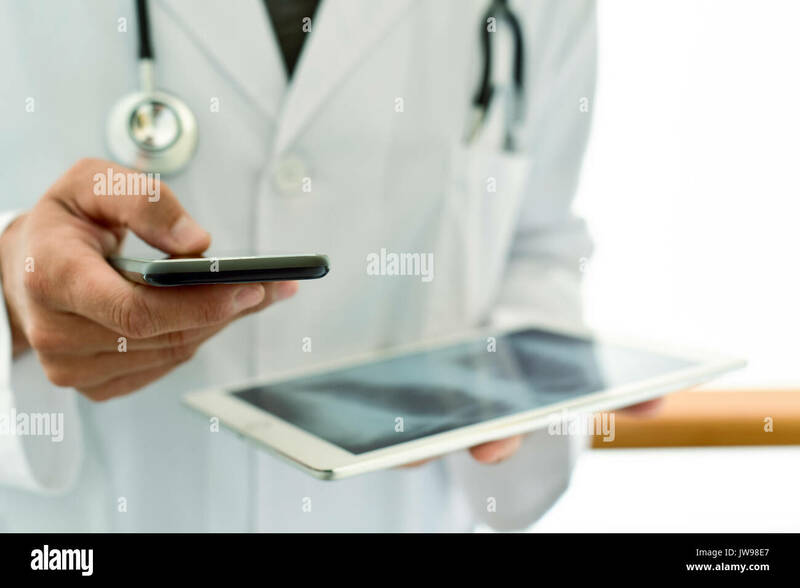 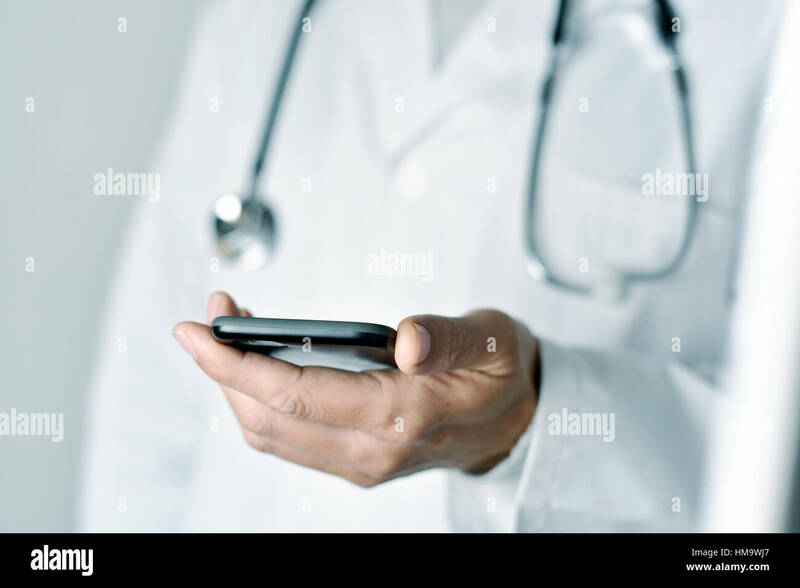 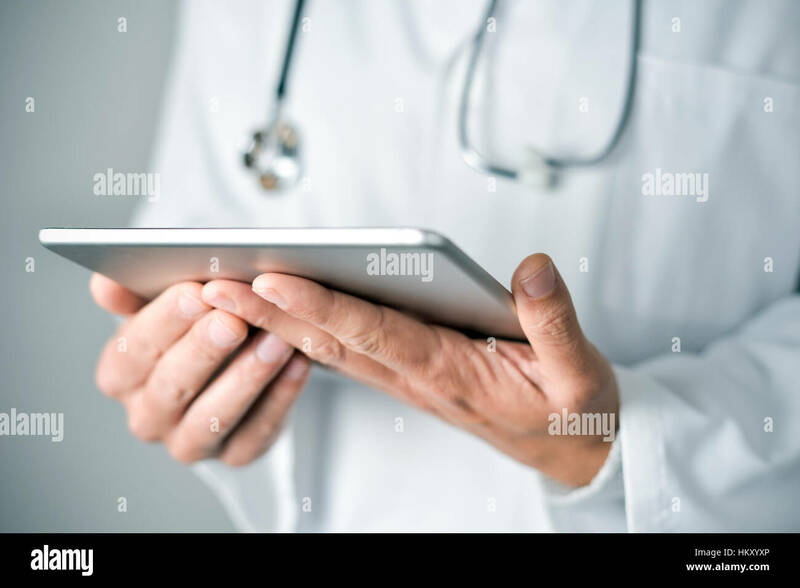 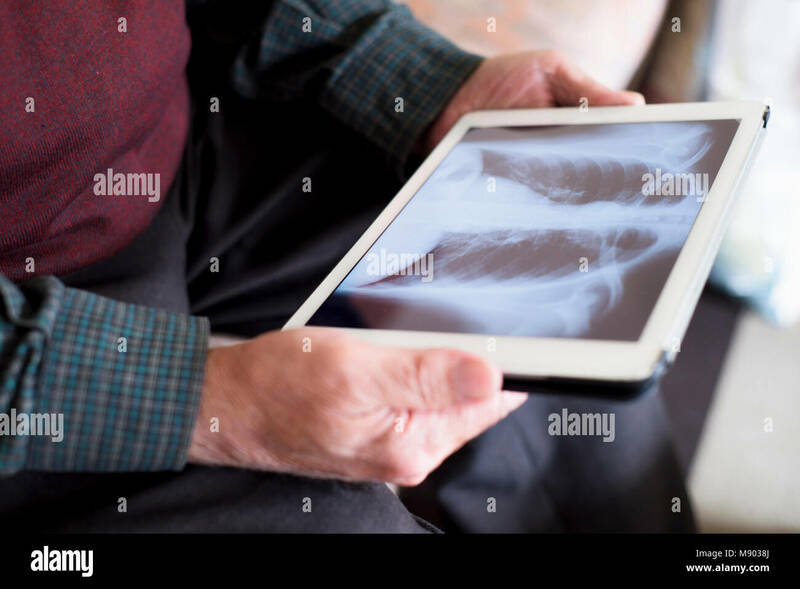 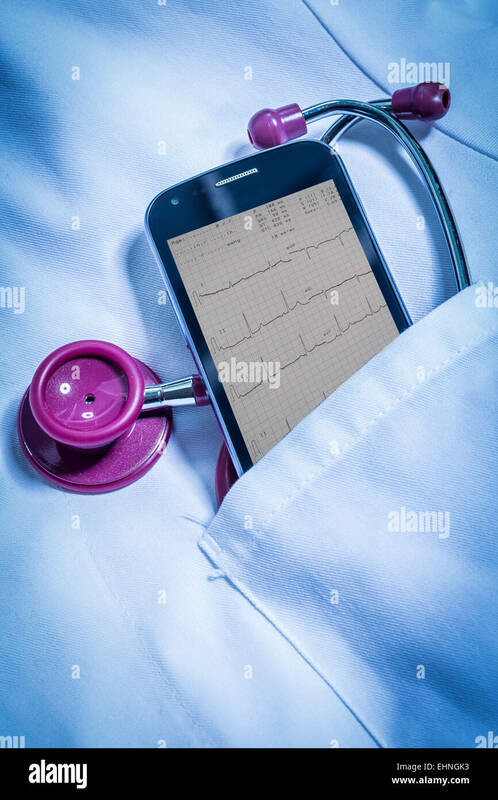 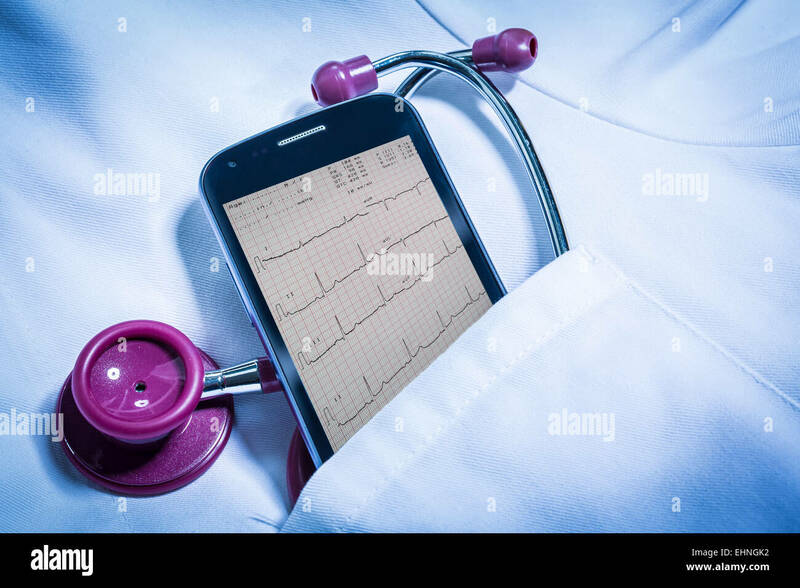 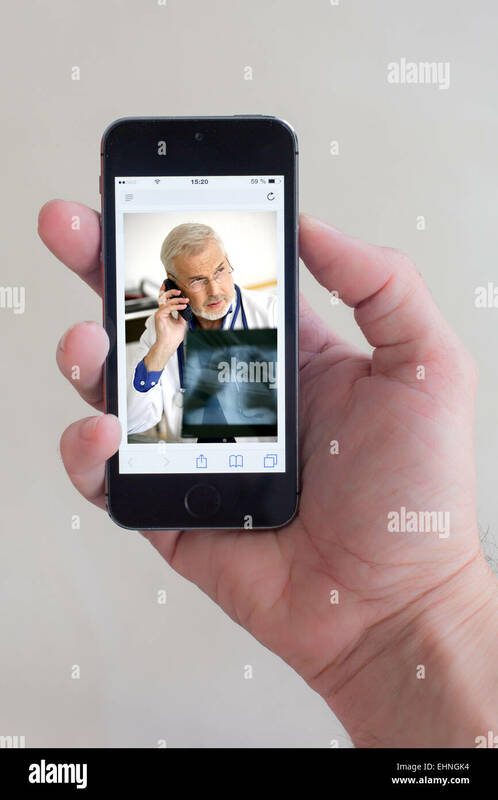 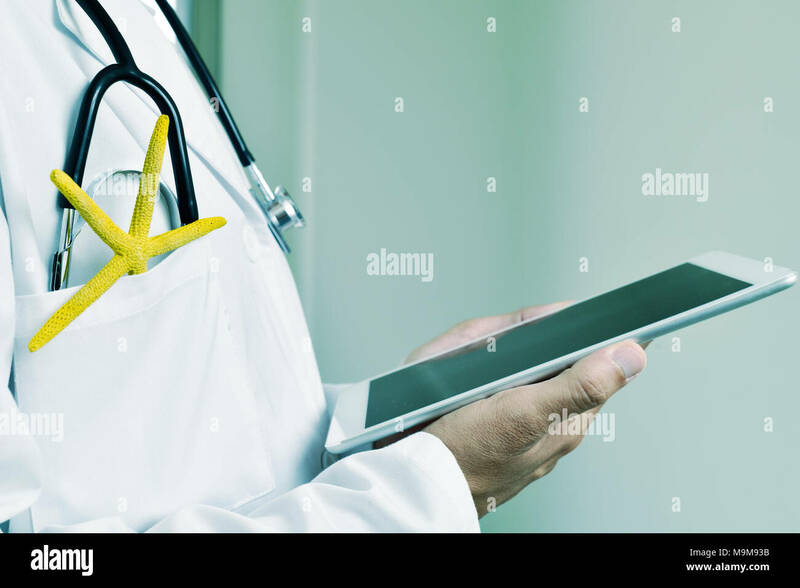 Doctor with a stethoscope on the smartphone screen. 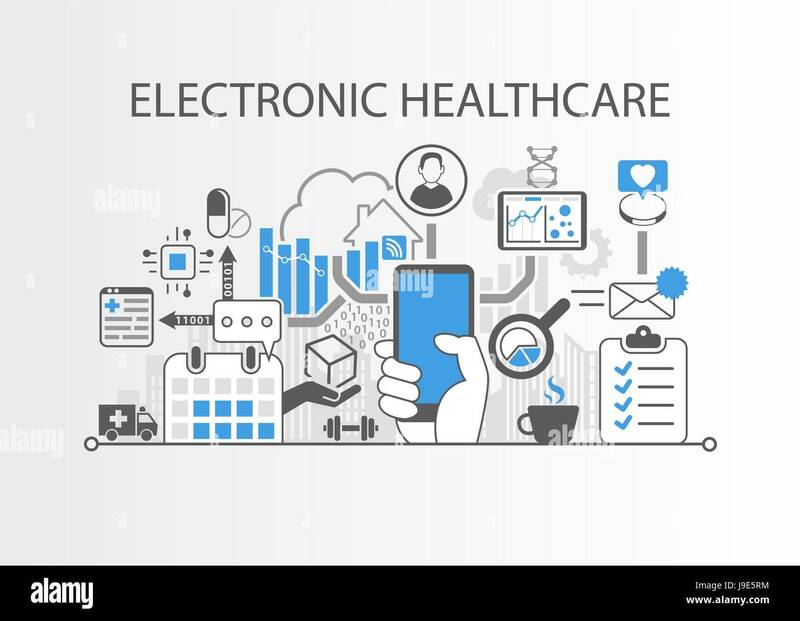 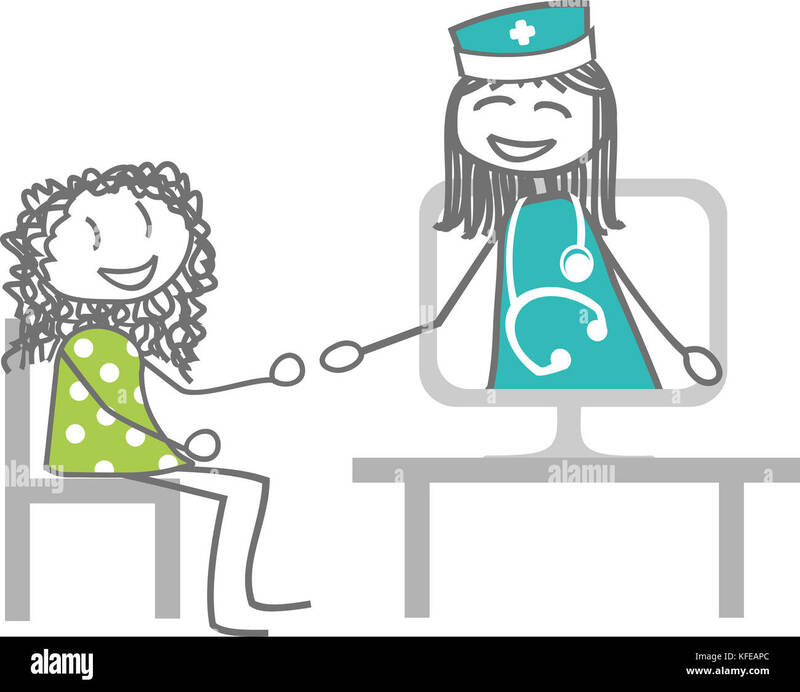 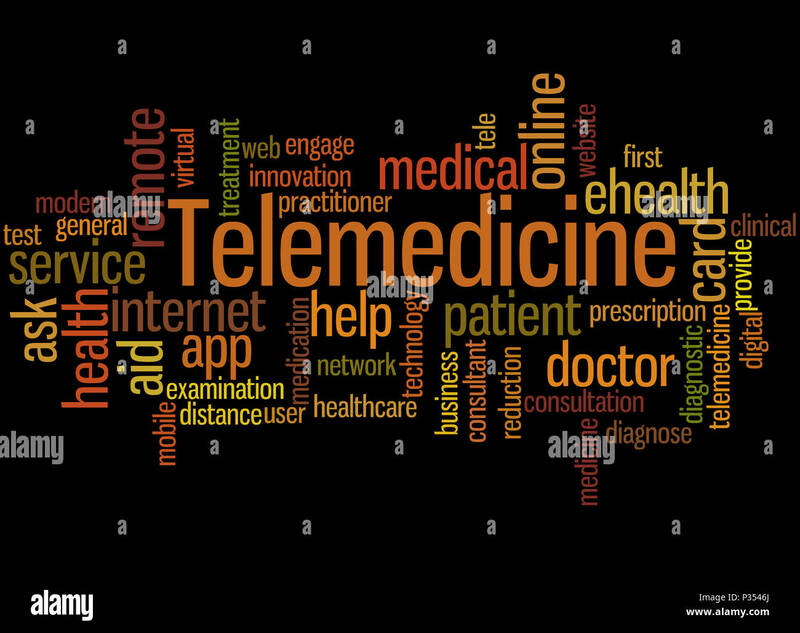 Telemedicine or telehealth concept. 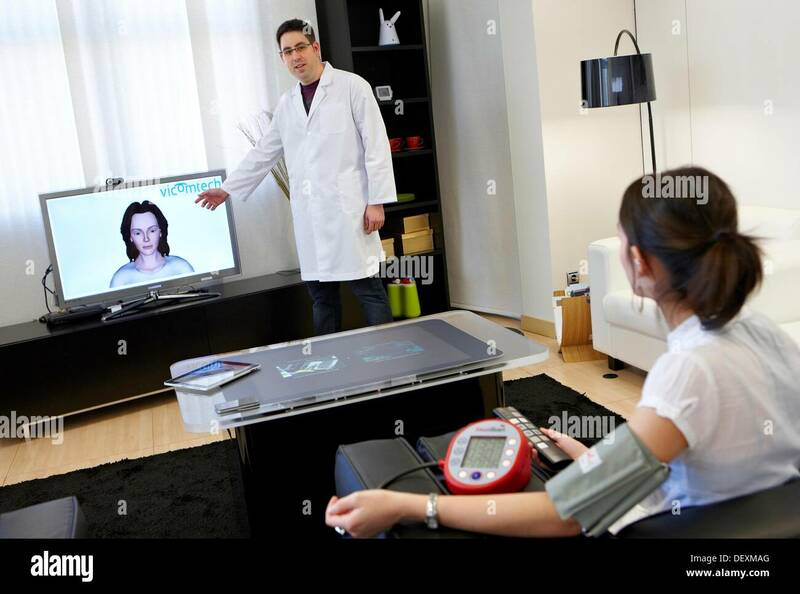 Telemedicine concept. 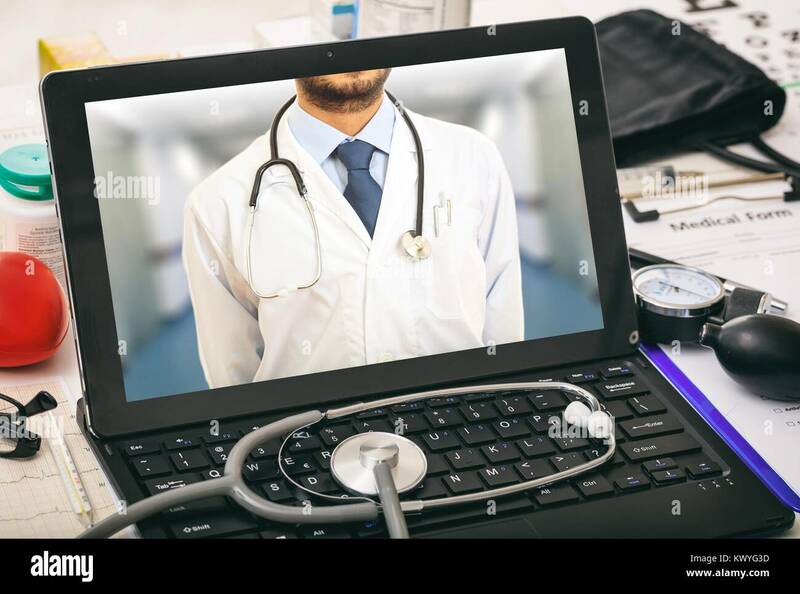 Doctor, laptop and stethoscope. 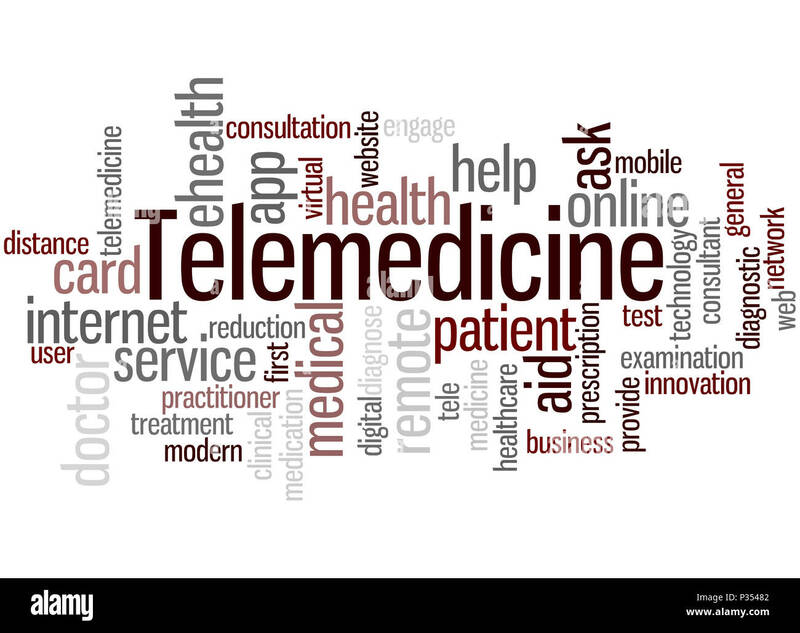 Telemedicine, word cloud concept on white background. 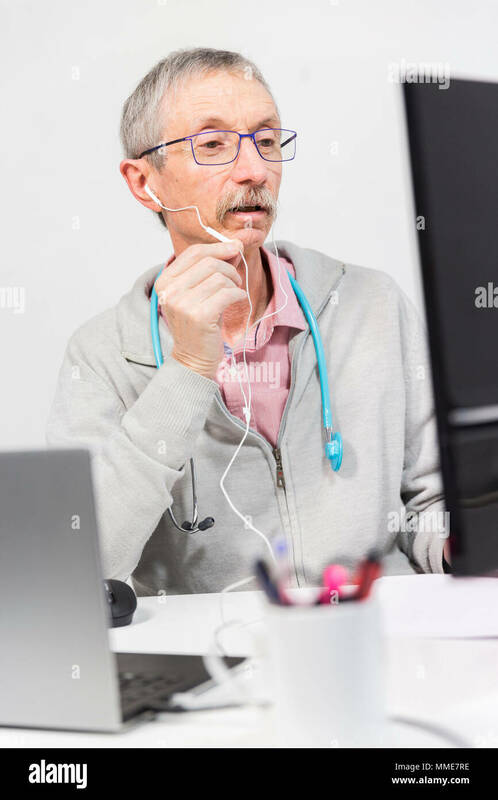 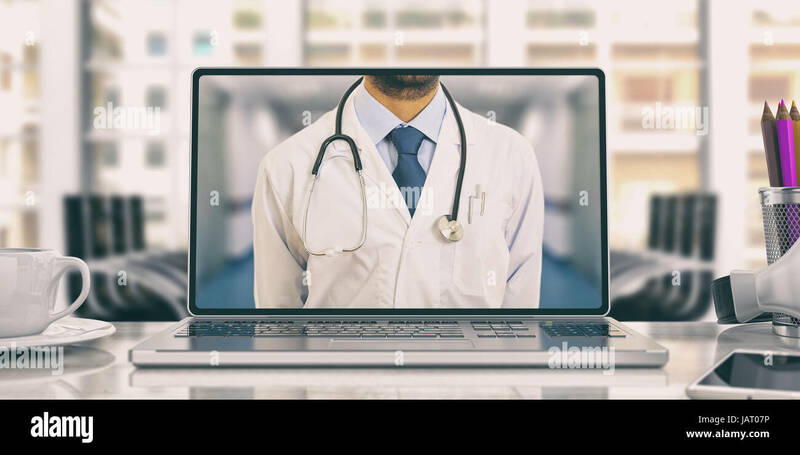 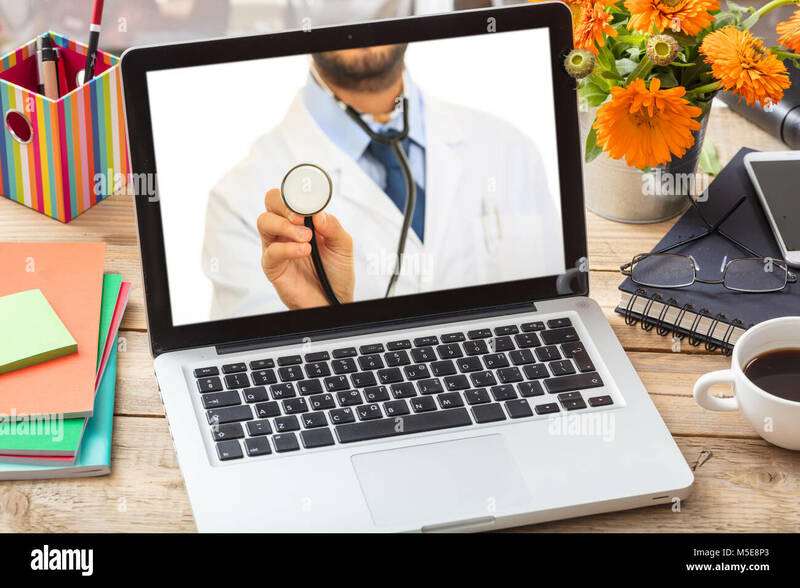 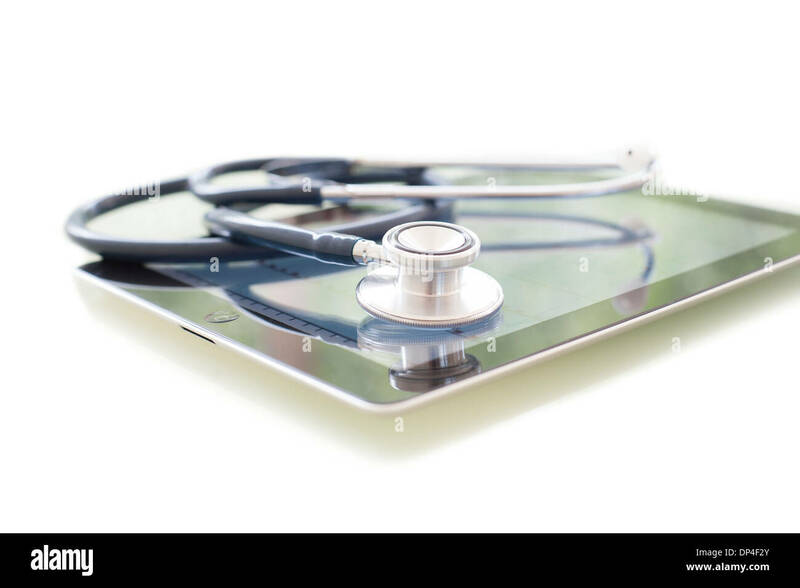 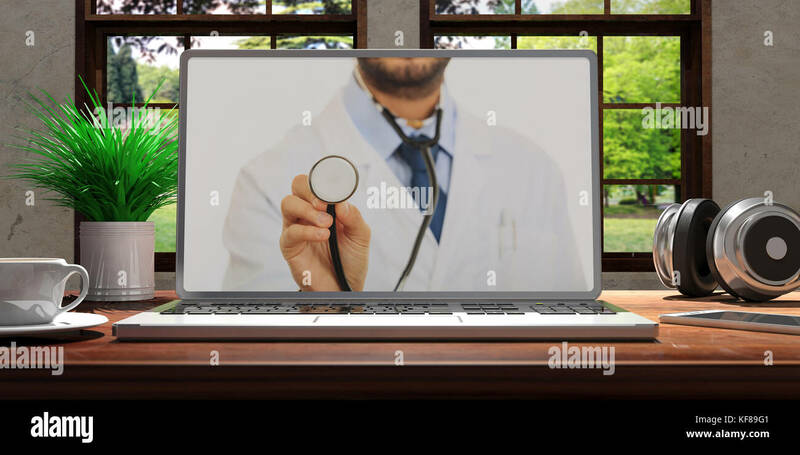 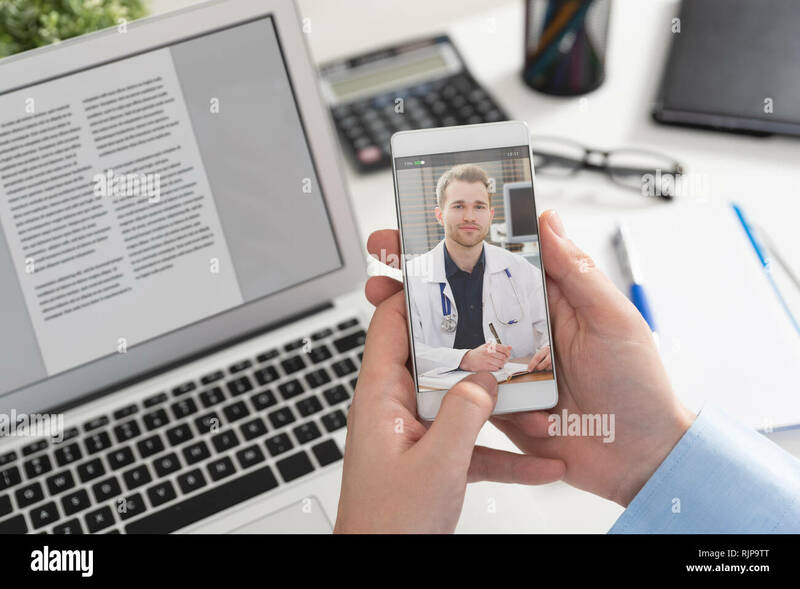 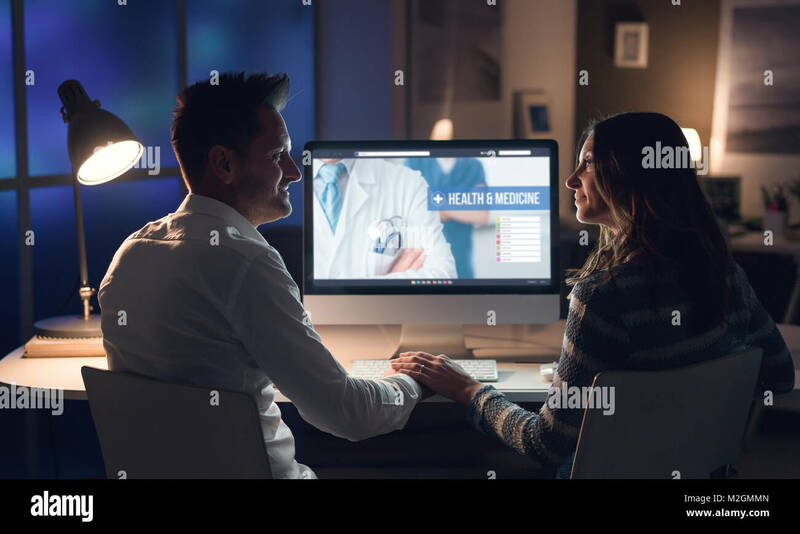 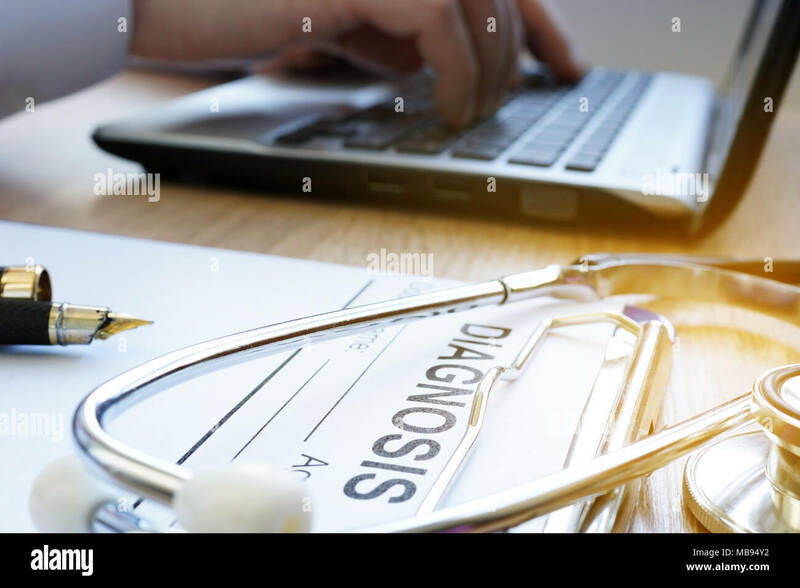 Doctor with a stethoscope on the computer laptop screen. 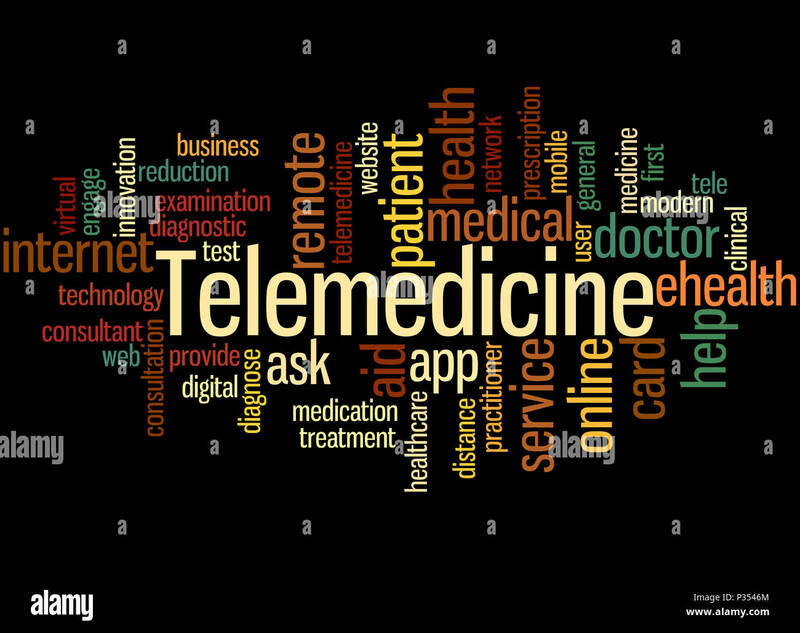 Telemedicine or telehealth concept. 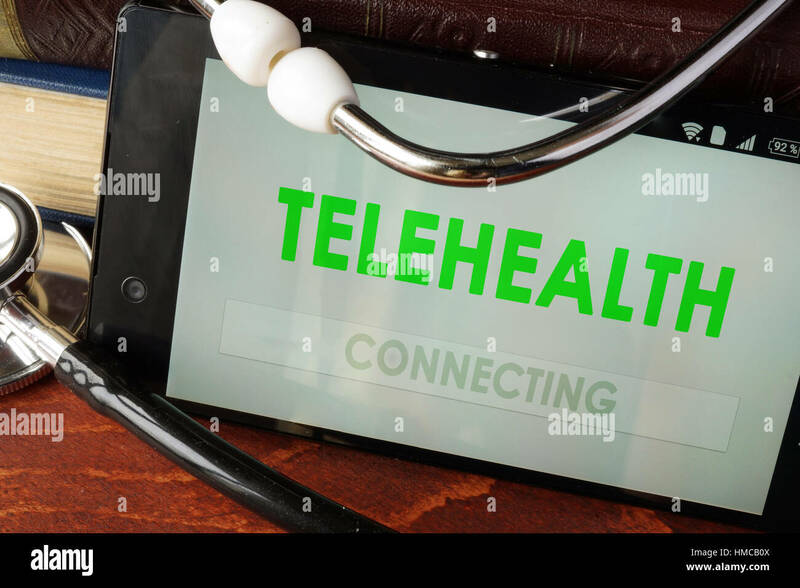 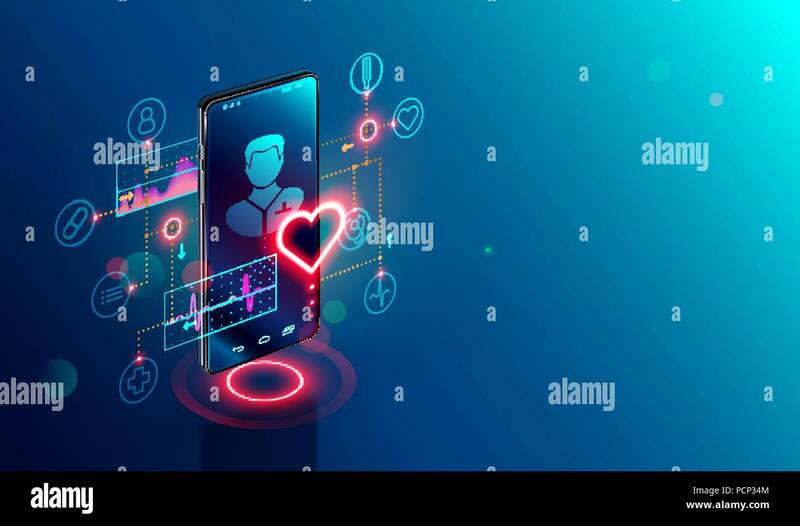 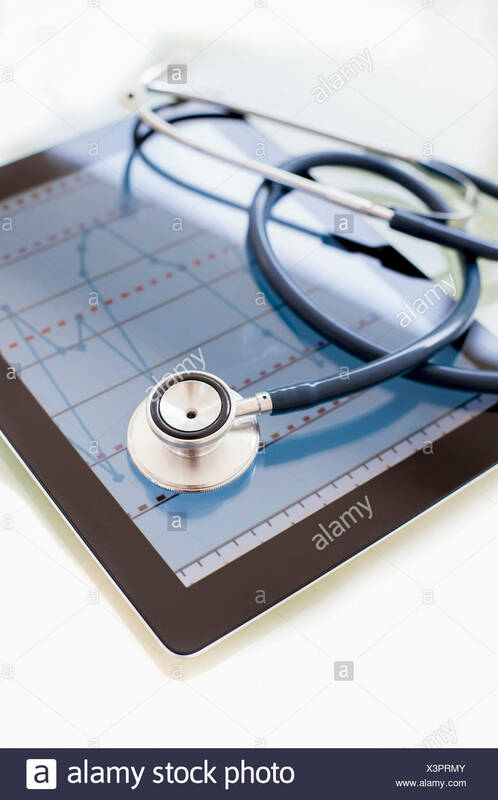 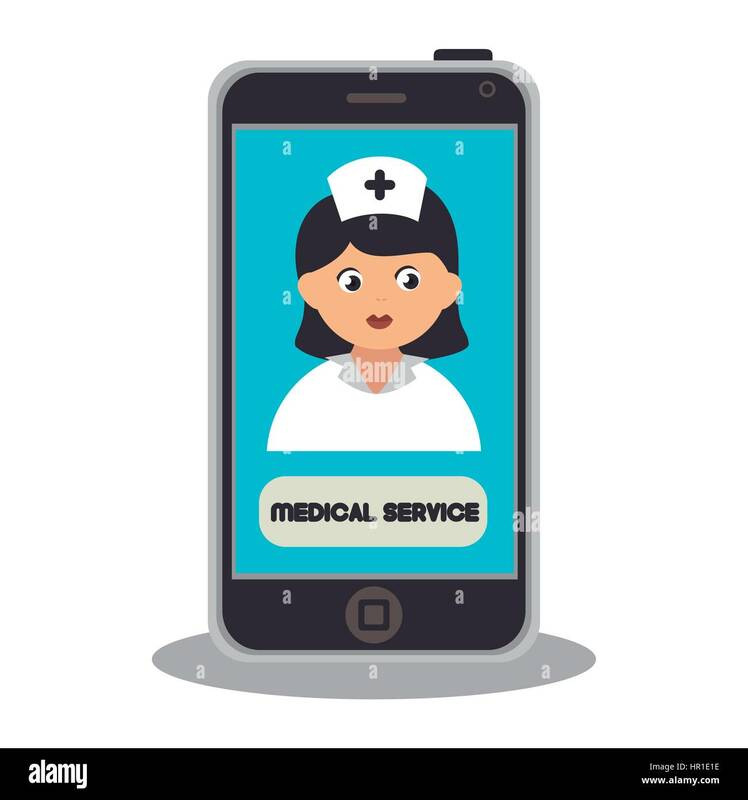 Telehealth apps open in a smartphone and stethoscope. 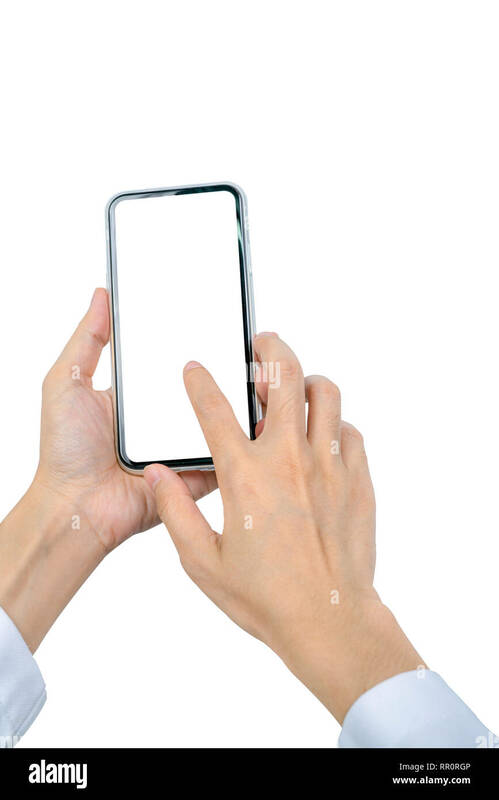 Woman's hand holding and using smartphone. 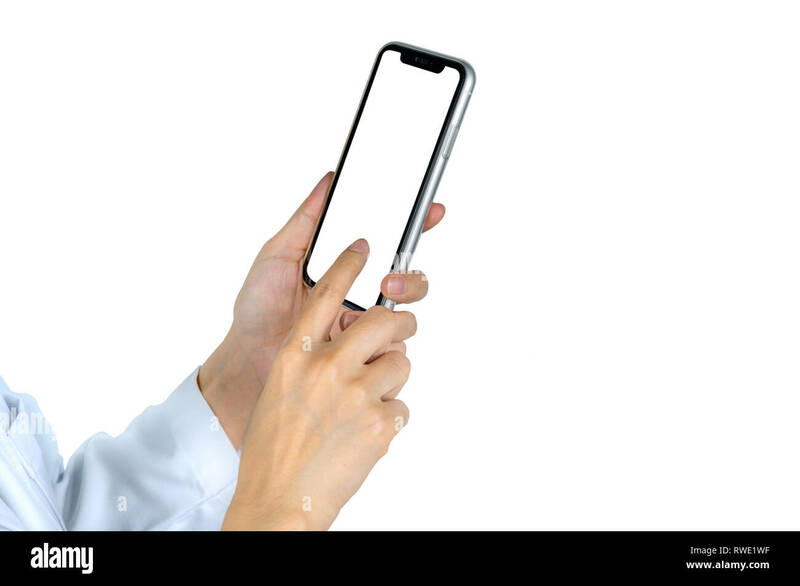 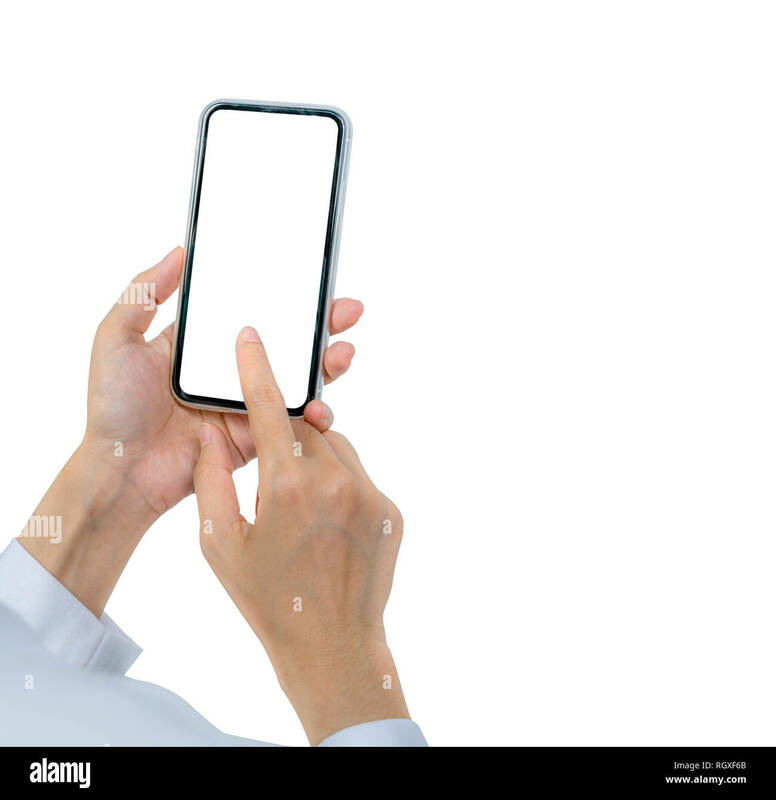 Closeup hand touching smartphone with blank screen isolated on white background and copy space for text. 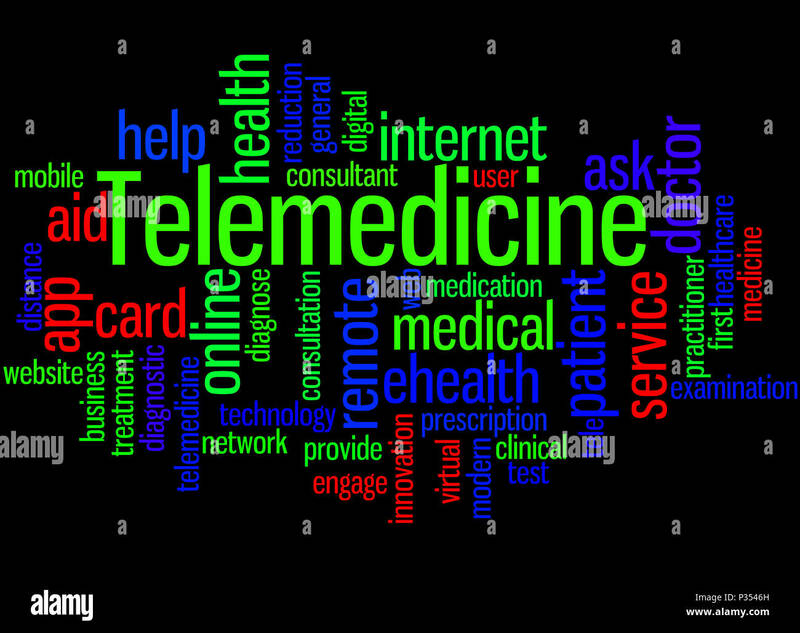 Telemedicine, word cloud concept on black background. 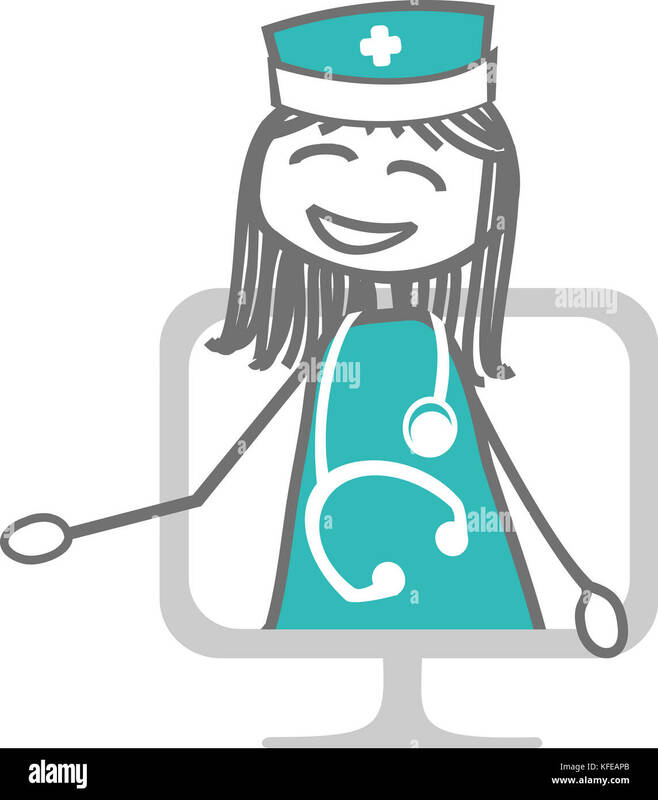 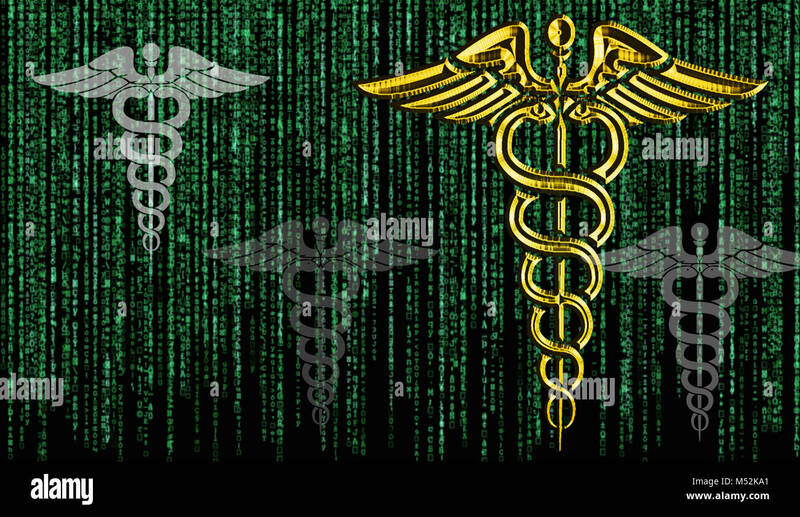 Clinical, digital, health, healthcare, telemedicine Glyph Icon. 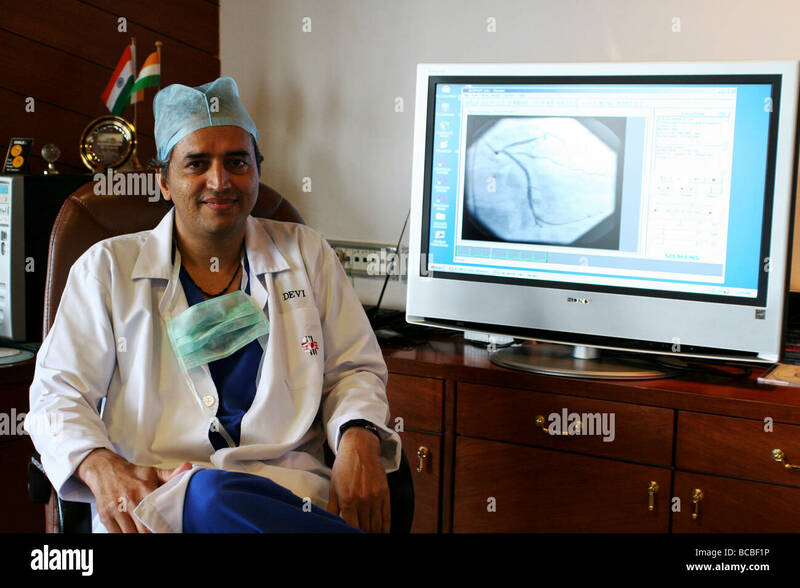 Dr Devi Shetty sits in front of a high definition monitor showing part of a patient. 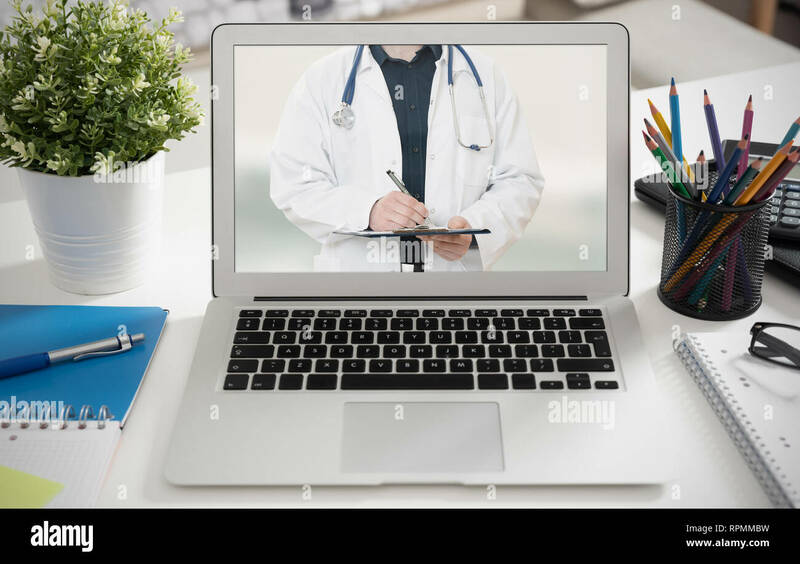 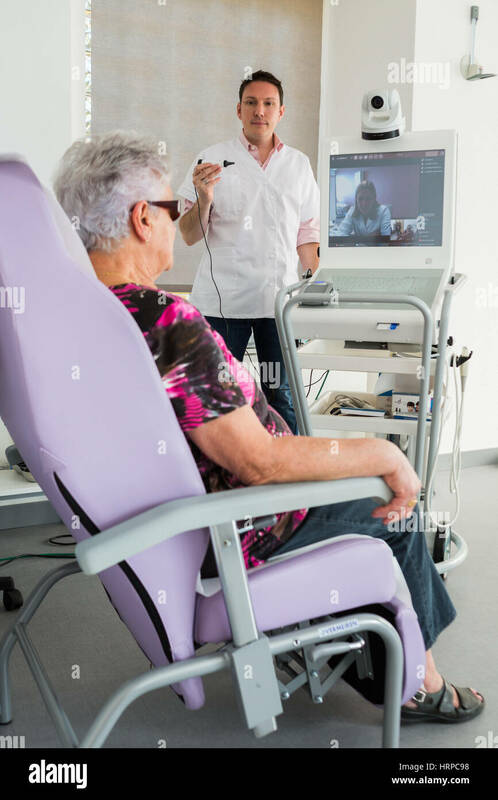 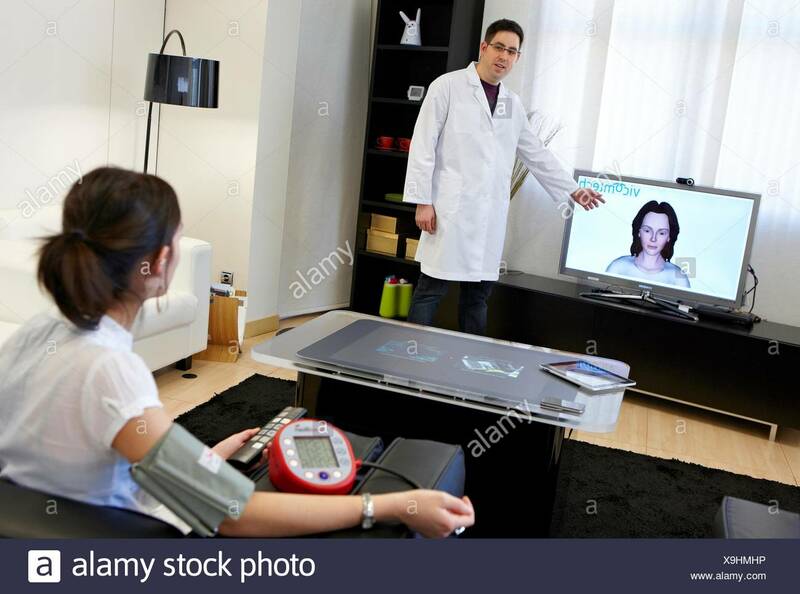 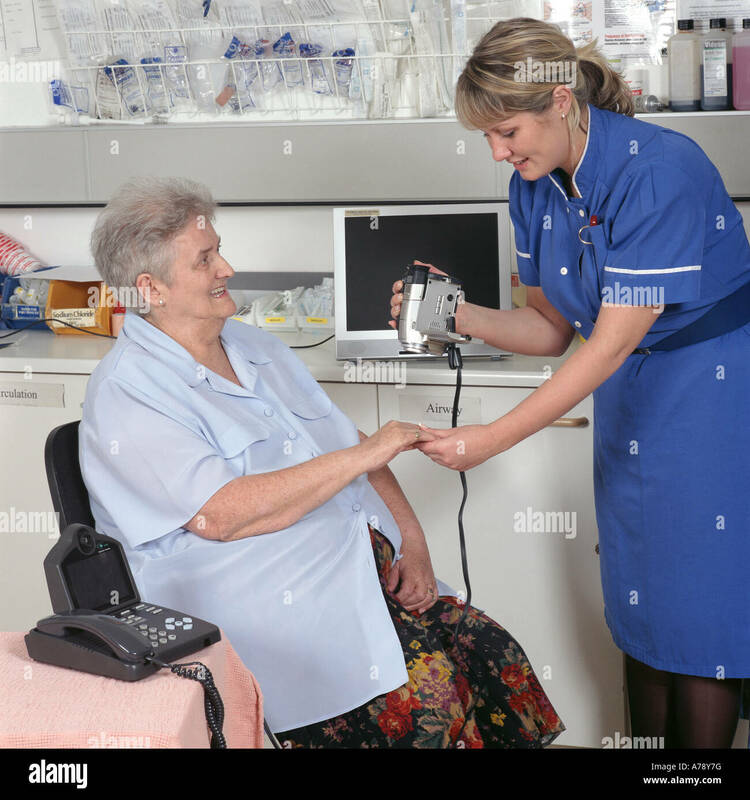 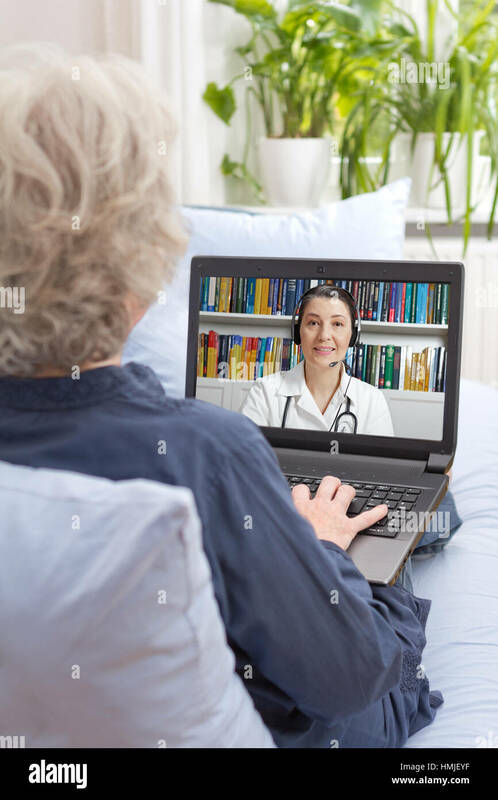 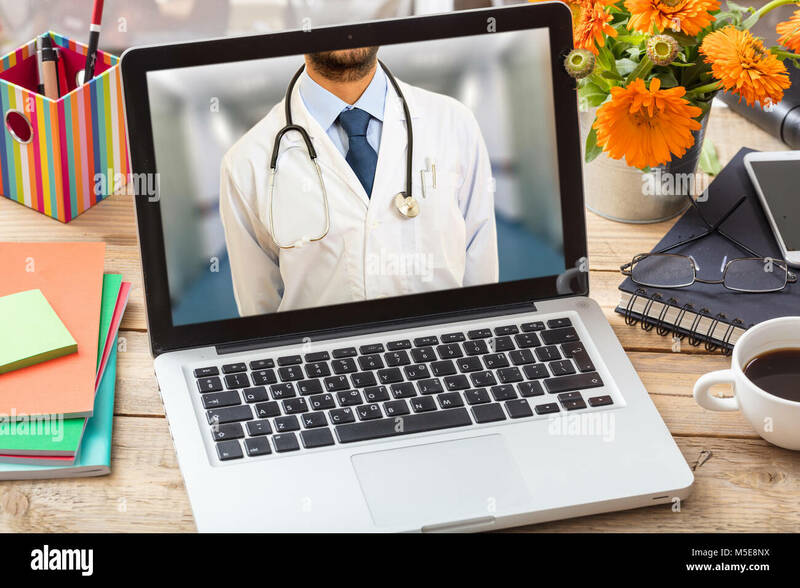 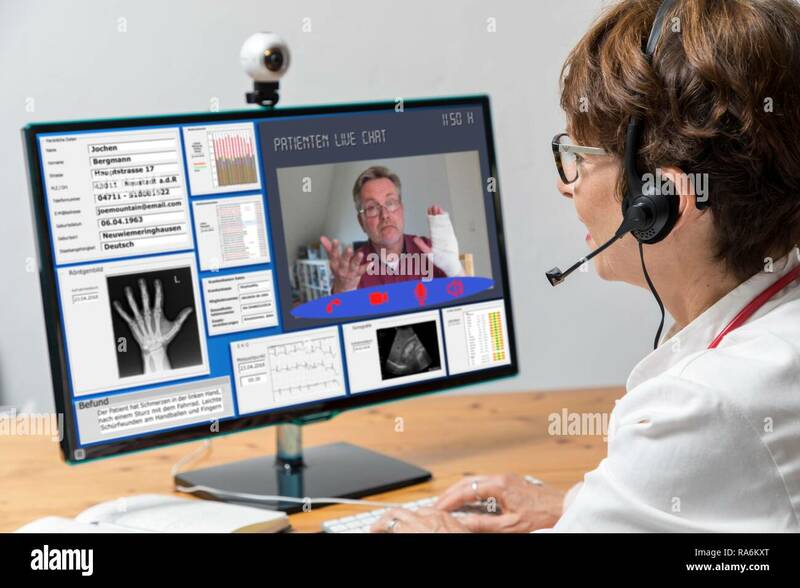 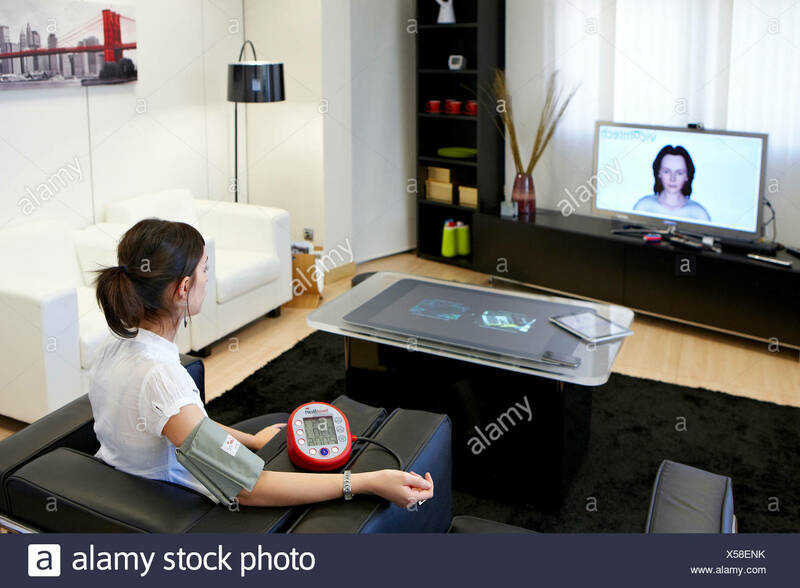 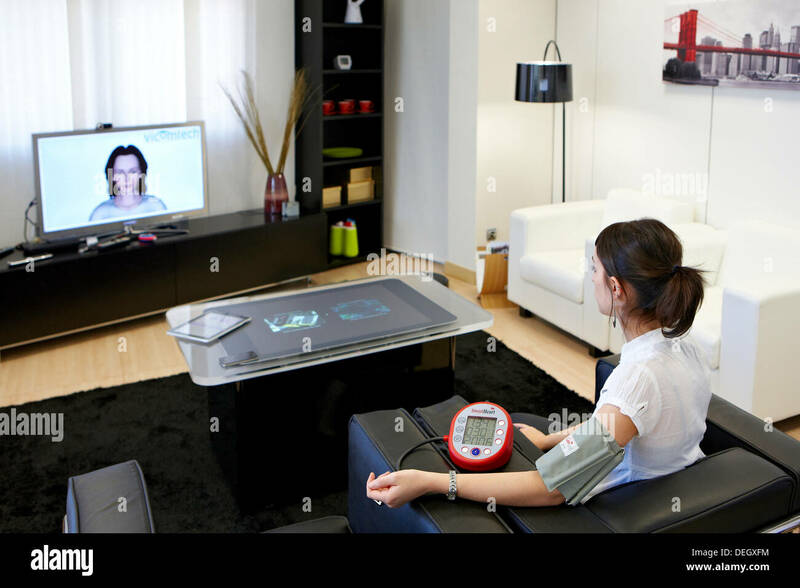 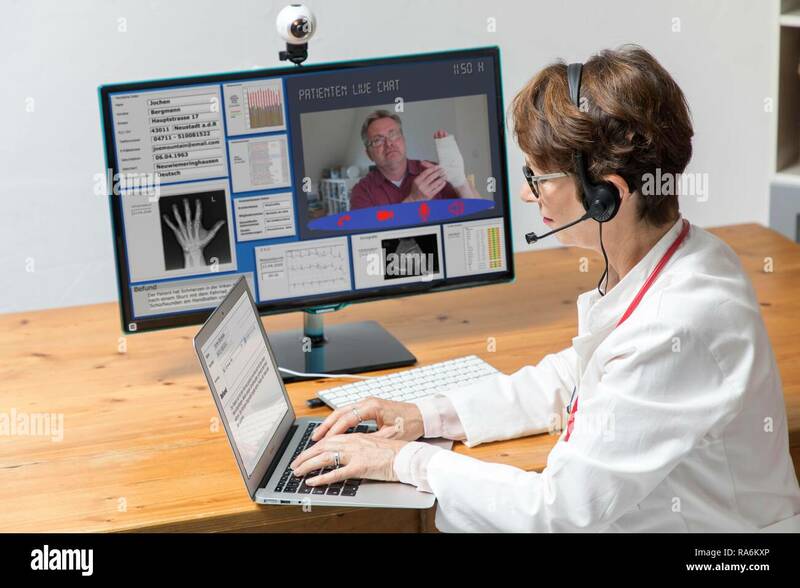 This is an example of telemedicine. 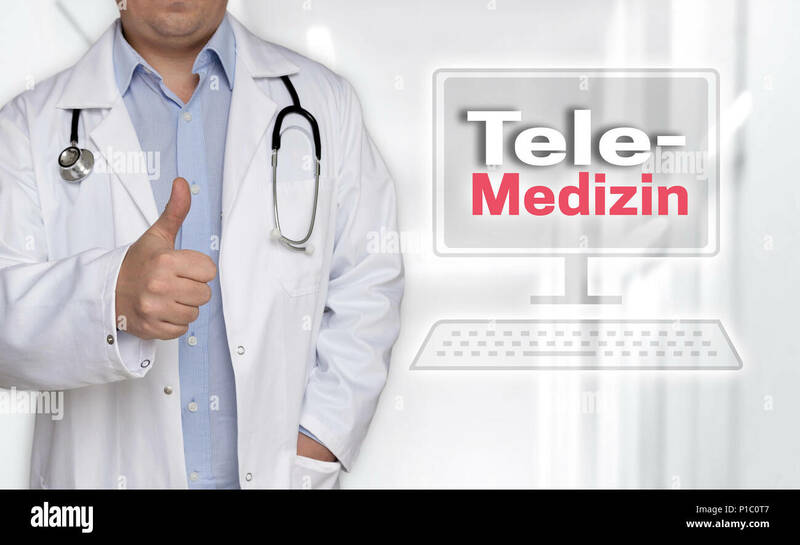 Telemedizin in (german Telemedicine) concept and doctor with thumbs up.